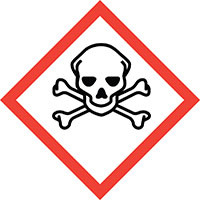 If your employees frequently handle chemicals or are around chemicals at sites or plants, they will need training on the new Global Harmonization System (GHS) requirements for labeling and Safety Data Sheets (SDS). Do you or your employees need to be trained? Let Wessler help! I presented this webinar and many attendees asked me to make this available for others. The webinar reviews the new labeling and SDS requirements of OSHA’s Hazard Communication Program.